As research on the benefits of CBD oil continues to grow, more people around the U.S. are supplementing with this cannabis product, including doing so for their dogs. CBD oil is an excellent way to help relieve your dog of ailments, pain, and anxiety. All without the side effects of traditional medicine or medicinal marijuana. That’s because CBD oil is derived from hemp and contains less than 0.03 percent of THC. This dosage isn’t enough to cause psychoactive effects in even the smallest animal. In fact, CBD it’s a natural and legal way to keep your dog happy and healthy. How does it work? CBD is responsible for stimulating the endocannabinoid system. Found in all mammals, this system maintains your balance between your body and mind. Each of its receptors affects physiological responses, like pain sensation, memory, and appetite. This is where CBD products play a role in managing your dog’s symptoms. 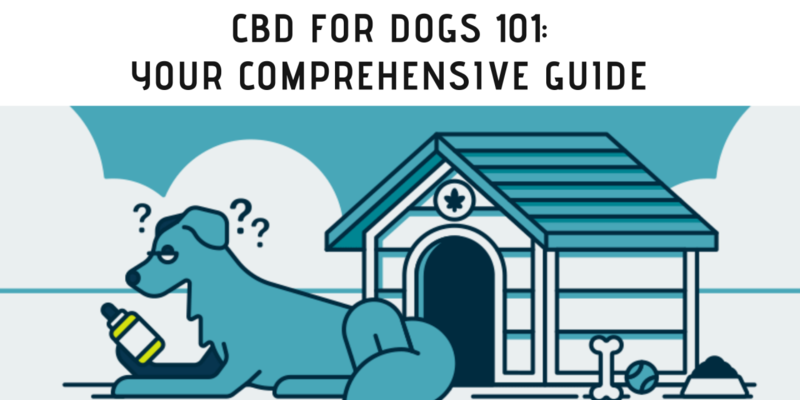 Despite the success stories you hear, there are still key guidelines you need to follow when administering a CBD product for Fido. 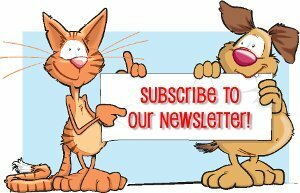 You need to consider what kind of ailments you want to manage, how to choose the right product, the correct dosage measurements, and the right questions to ask your veterinarian. CBD oil is known for being well tolerated by dogs. If your dog suffers from symptoms like chronic pain, or separation anxiety, you may want to consider CBD. This guide below outlines some of the key points in choosing a quality CBD product for your pup, advice and ailments it can aid with. Thank you for this informative article, there were many facts I hadn’t known before! I haven’t personally used CBD oil on my dogs yet but I heard of very good results from friends who did and if my dogs ever need it I will not hesitate to give it a try! I will refer me clients to this article when they ask me about it.